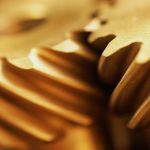 Design knowledge must be utilized and cultivated in all aspects of gear manufacturing, and this conclusion to a two-part series describes useful tools and techniques. 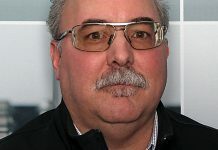 Furthermore, the wind turbine manufacturer is in a unique position, that of being able to study gearbox behavior in practice. 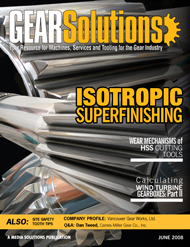 The following is the conclusion of a two-part series, begun in the May 2008 issue of Gear Solutions magazine. Part I can be downloaded at [www.gearsolutions.com]. The section numbering in Part II is a continuation of that found in Part I. 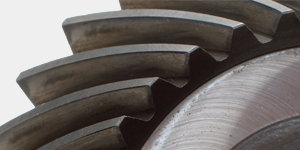 A change in the spectrum constitution (see Figure 1, Figure 2, Figure 3) results in a change of the gearing safety of approximately 5 percent. This is lower than expected but, once again, it depends upon the selection of the spectrum to be used. 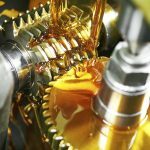 However, the changes in the bearing service lives are dramatic. 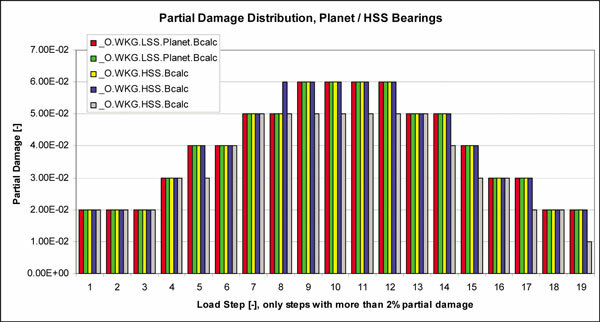 Once again, this shows how questionable the bearing service life calculation is and that the results are another indication that it would also be advisable to calculate a bearing safety factor based upon a stress. 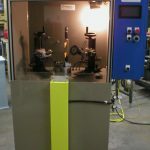 This is possible, for instance, with the calculation of an acting surface pressure as in ISO 81400 or ISO PDTS 16281. 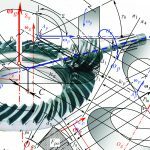 It appears that a modest ring wheel root strength deviation for the three calculation methodologies which, naturally, has dramatic effects upon the calculated service life. 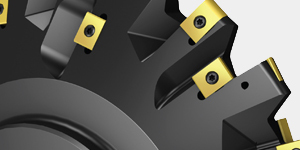 This deviation strongly depends upon the tooth height, the pressure angle, and the addendum modification. In the calculations show here, slightly higher pressure angle and tooth height were used (see Figure 4). Naturally, the root- and the flank safeties vary with the KHβ value in a linear/quadratic way. 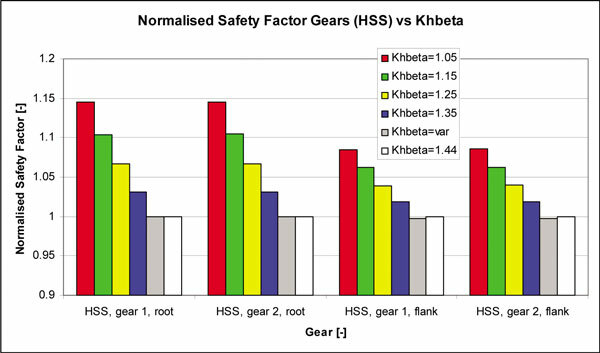 However, it is interesting that the difference between calculations with a constant KHβ for all spectrum steps (Case KHB6 with a fix KHβ considered at nominal load) gives identical results as when KHβ varies; i.e., that the choice of procedure (both are contained in different guidelines) does not show any influence worth mentioning. This is confirmed by a similar study in . (See Figure 5). Also here, it is especially interesting the comparison of the last two cases, fix Kγ against variable Kγ. Once again, there is no difference worth mentioning; i.e., there is no need to consider/set Kγ separately for all spectrum steps (see Figure 6). The same tendency is also valid for the dynamic factor Kv. 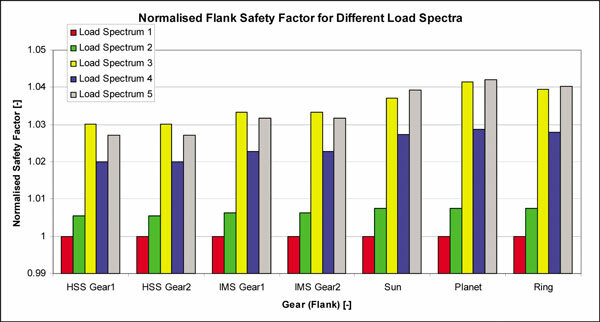 Whether separately calculated for all spectra or, set as a constant value resulting at nominal load, there are negligible differences in the resulting safeties (see Figure 7). 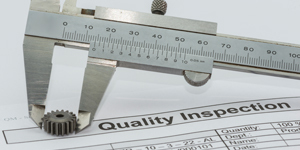 In ISO 81400, the use of ZNT and YNT according to the material quality “ML” is prescribed. Should one use higher quality materials, the results below (for the calculation with load spectra) show negligible differences. 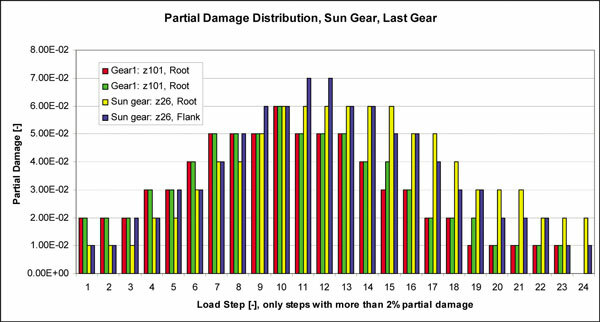 This is because all the damage-relevant load stages are in the zone with high loads. There, the choice of high quality materials does not affect the results. Should one give up the idea of a fatigue zone (Haibach modification), the calculated safeties will considerably fall because 1) all spectra steps contribute to the damage, 2) the SN curve strongly falls (YNT =0.63 as compared to YNT =0.85 at 1010 cycles). The second point in particular has a clear effect. The use of a higher quality material (e.g. MQ instead of ML) does not bring anything for the highly loaded planet stages; on the contrary, in other stages it could bring something. The limitation in ISO 81400, that one should calculate with ML can, thus, be questioned (see Figure 8, Figure 9). 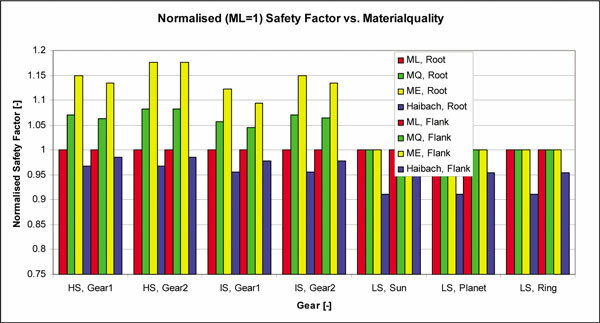 The gearing quality has a stronger influence upon the calculated safeties when the speed increases. 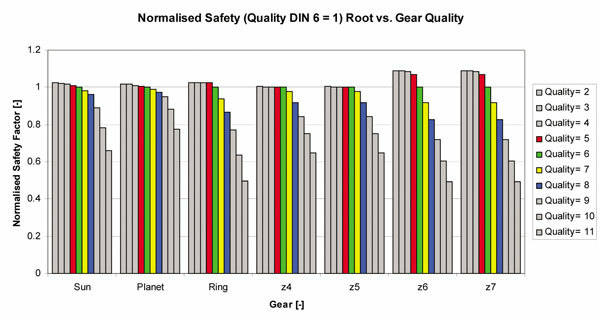 Just for the fast stage (z6, z7), it is possible to achieve a clear strength improvement should the gearing quality be increased one step, only. In the slow rotating planet stages this does not apply (see Figure 10). 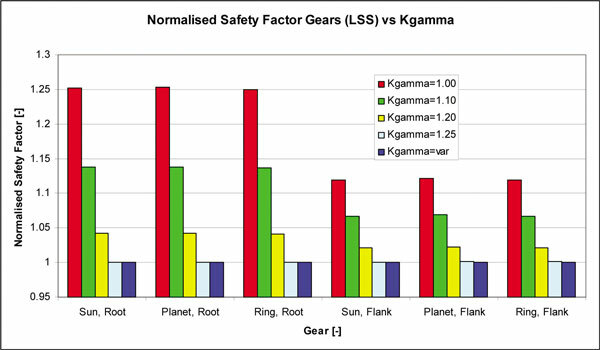 Even for small Kγ values, one can observe a stronger fall in the bearing service life (about 20 percent). 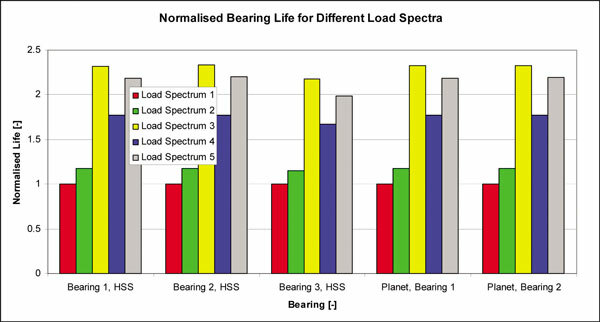 The planet stage bearing, being a critical component, the Kγ influence upon the bearing load must be considered. 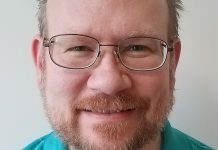 The topic is now of less importance due to the fact that with today’s high precision production for planet sets, with three or even four planets, Kγ is now close to the ideal value of 1.00. The measurements in  and  document this. By higher planet figures (for instance, five planets) it is recommended to strive for a load balance using flexible elements . 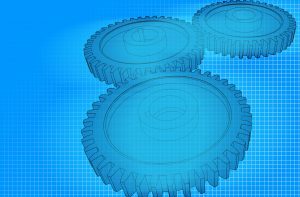 Nowadays, because sun gears are already freely supported and the ring gear is, frequently, part of the casing (or part of a support, such as in the Bosch-Rexroth differential transmission), the ring gear cannot be made flexible. 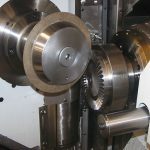 It is proven that the assumption of an infinite stiff bearing is not acceptable (see Figure 12). 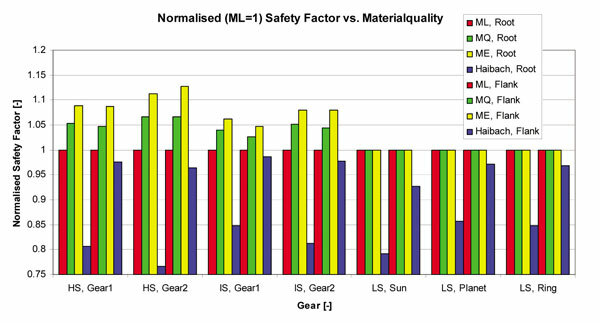 The bearing service life using realistic bearing stiffness clearly deviates from the “infinite stiff” case. 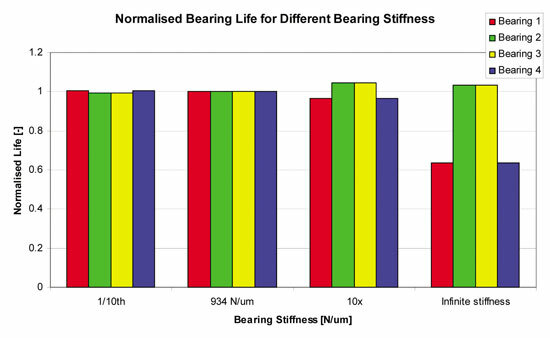 Whether the bearing stiffness exactly corresponds to reality or not is of minor importance: a change of the magnitude of the stiffness value has a very small influence upon the result. This means that simplified bearing stiffness calculation according to the standards is sufficient and one does not need to go deeper into the bearing geometry details (this statement applies to the load distribution calculation over the bearings but not to the bearing service life calculation; e.g., according to ISO 281-4). 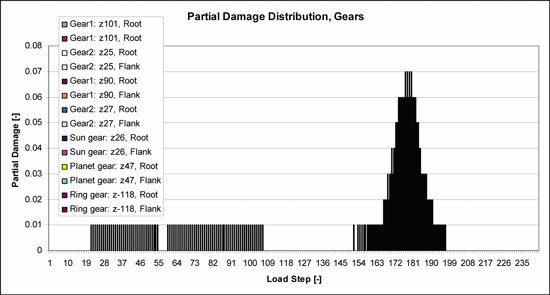 From the gearing damage calculation for all gears, the individual damage is Di (Σi(Di)=1), separate for root and flank. 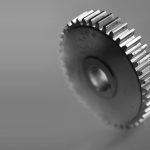 It is immediately evident that for the highly stressed gears (thus, not the ring gear) the damages originate in very few spectrum steps, representing about 10 percent of the total. 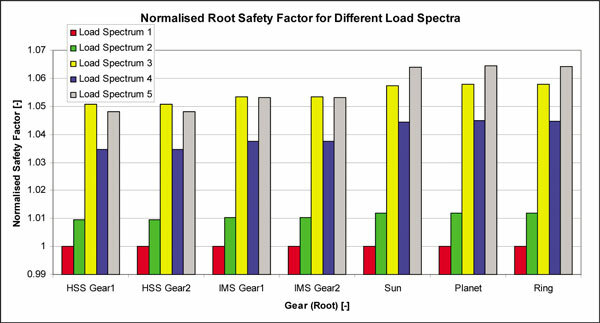 The load spectra being not very informative in many areas, there is need for action here. 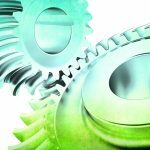 In such cases the gearing manufacturer must insist on the need for a load spectra study to be carried out. 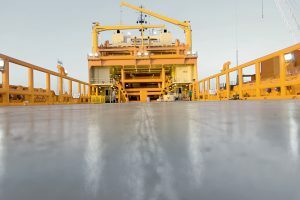 The objective must be grouping together the non damage-relevant areas and study in detail the load levels in the relevant areas (typically around nominal loads). Figure 13, Figure 14, Figure 15 apply to this section. 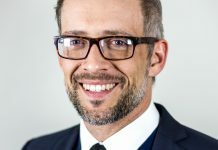 The individual damages were evaluated in a similar manner. 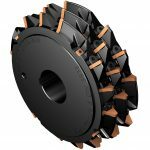 Also here it is evident that only a few steps of the used spectrum being relevant, and the conclusions are the same as the previous ones for the gearing. Not exactly the same spectrum steps are causing the damage, however, they are close together again around the nominal load. 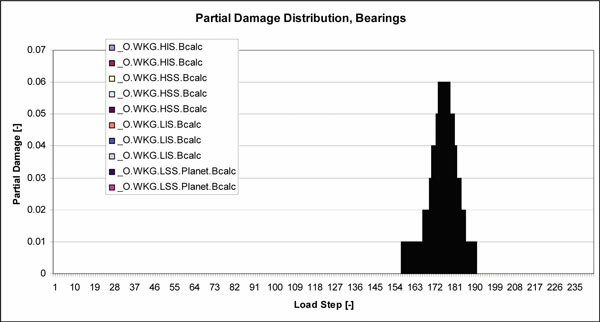 The damage-relevant steps for the bearing lay somewhat lower than for the gearing and this because, for the bearing, the time scale for lower loads is less important than for the gearing (smaller S-N curve slope). See Figure 16, Figure 17. 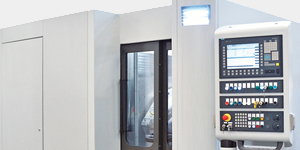 The use of a parameterized model allows a very quick calculation of safety factors and service life, as well as damages for the various transmission machine components under various assumptions. The verification of a transmission as previously showed with a spectrum of about 250 load steps, which in a modern PC takes around 5 minutes. 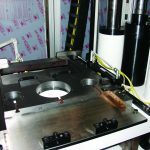 With it a tool and a methodology are at the engineer’s disposal, allowing him/her to examine, quickly and with very little complexity how a given design will react to changes in the calculation input parameters. 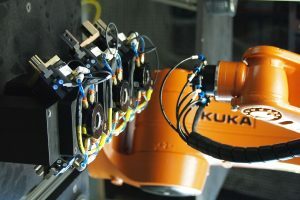 As an additional facility, KISSsys offers an object-oriented programming language allowing the automatic introduction of parameter variations. The functions mentioned are already partially available in KISSsys or can be created and introduced. 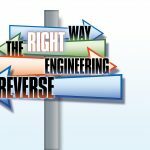 The methodology can be learned with little effort and used for the engineer’s daily work. The investigations show that it is irrelevant whether one works for the spectra with variable or constant (calculated at nominal load) K factors. With the easier methodology it is also possible to work maintaining the K factors constant. 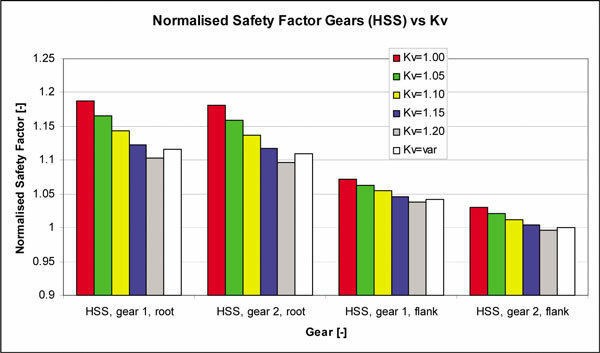 However, the K factor values in themselves are significant, and the estimated values and their calculation methodology are explicitly defined in ISO 81400. 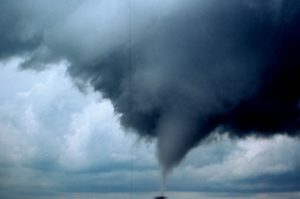 It’s interesting with what clarity one can find out in what spectrum area the damage occurs. This information is of the utmost interest for the person who has to establish the load assumptions, or test them. 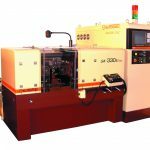 The choice of the load distribution on the planet set has a massive influence on the service life of the planet bearings. For this calculation, Kγ must be taken into consideration. 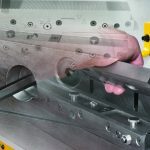 Furthermore, it has been shown that in the case of bearings it is preferable to go over to a stress-based calculation of the safety factor (instead of a calculated safety in the service life). 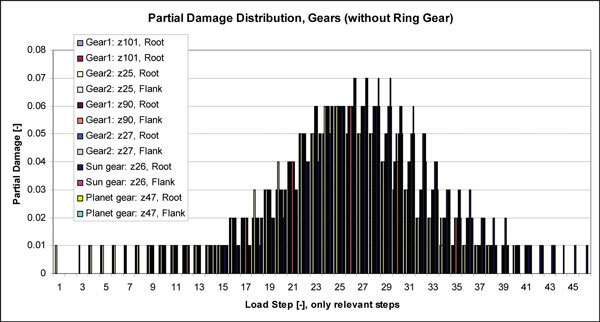 Still more difficult is to deal with high (and low) cycle values for the gearing. Should one stick to the requirement of calculating a transmission for a 20-year service life (for the fast stage it will be in the range of 1010 cycles), the S-N curve form shows a certain influence in the zone of high cycles. 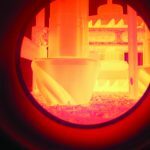 The question here is whether the requirement to calculate with “ML” quality only is justified because the wind turbine field has high requirements in material proofing, processing, and documentation. It has also been shown that the spectrum form has an influence upon the calculation that cannot be neglected. There is the need to calculate a transmission not only for a spectrum, but also for various spectra. 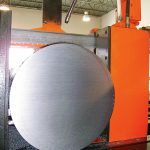 For instance, these can result from a changed tower height, blade length, or from different installation places. 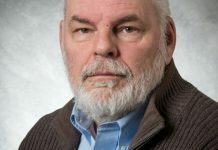 After having shown the influence of various assumptions upon the results, one can now ask the question “at what cost can the assumptions identified as relevant be improved?” Admittedly, this is the most difficult question to answer. 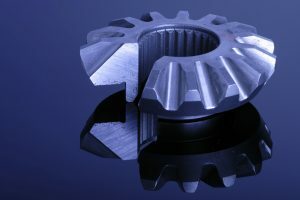 The question here goes especially to the equipment manufacturers (in view of the availability of various load assumptions), the gearbox manufacturers (for instance, in view of material characteristics, gearing quality, and other influencing values originated in the production), component suppliers (for instance, bearings), and also certifiers (for instance, who specify the choice of K factors in their guidelines). with EES Gear GmbH, Switzerland, h.dinner@ees-gear.ch.